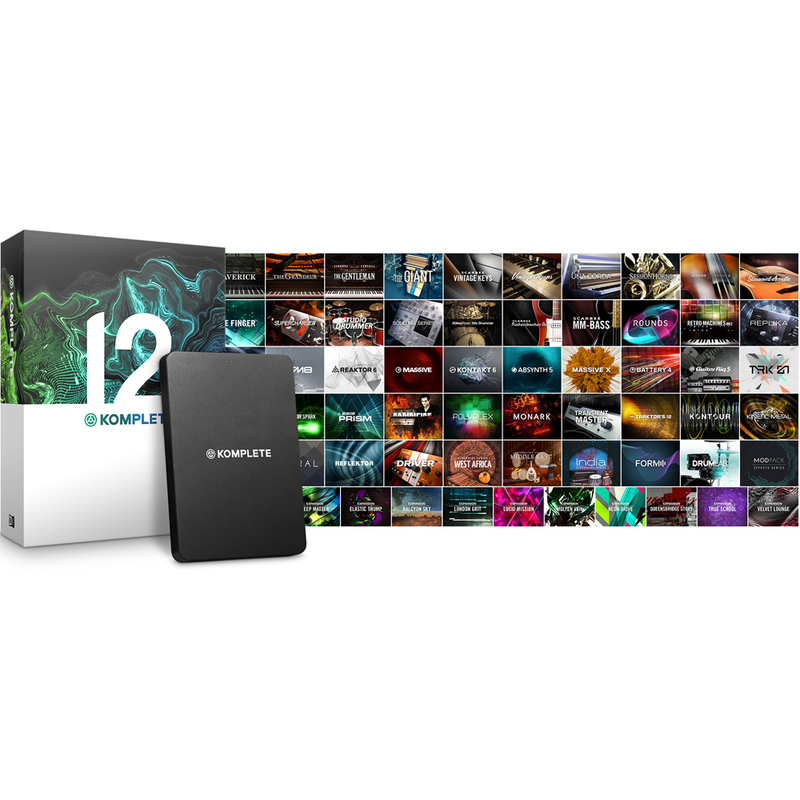 Komplete Kontrol S61 MK2 and Komplete 12 bundle, buy both these products together, and experience Native Instruments latest addition to their music production line, its the full version* of Komplete 12 too. 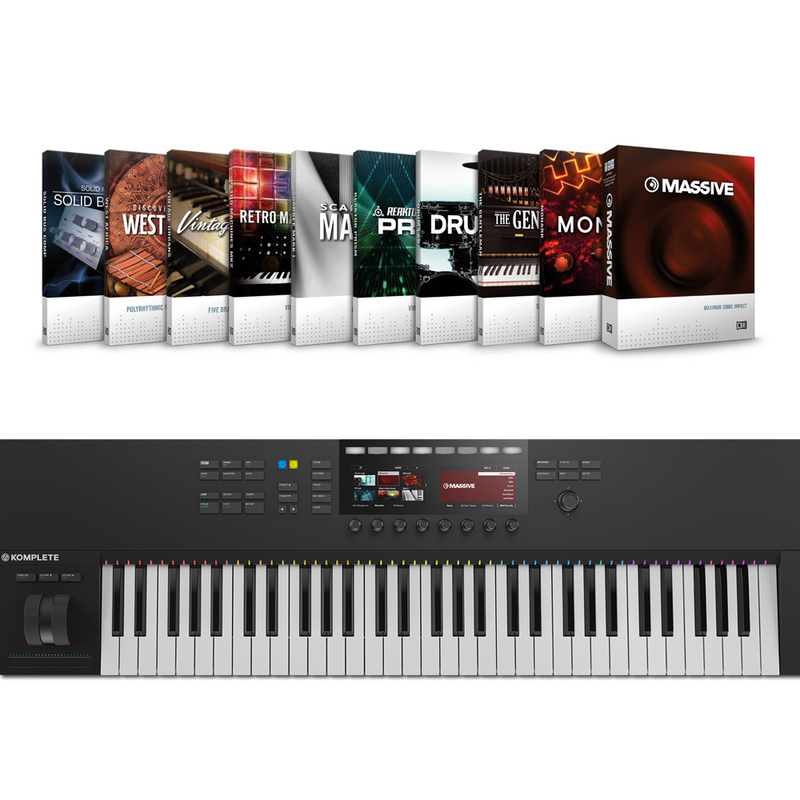 This bundle enables you to use the Komplete Kontrol S49 to its maximum potential!!! 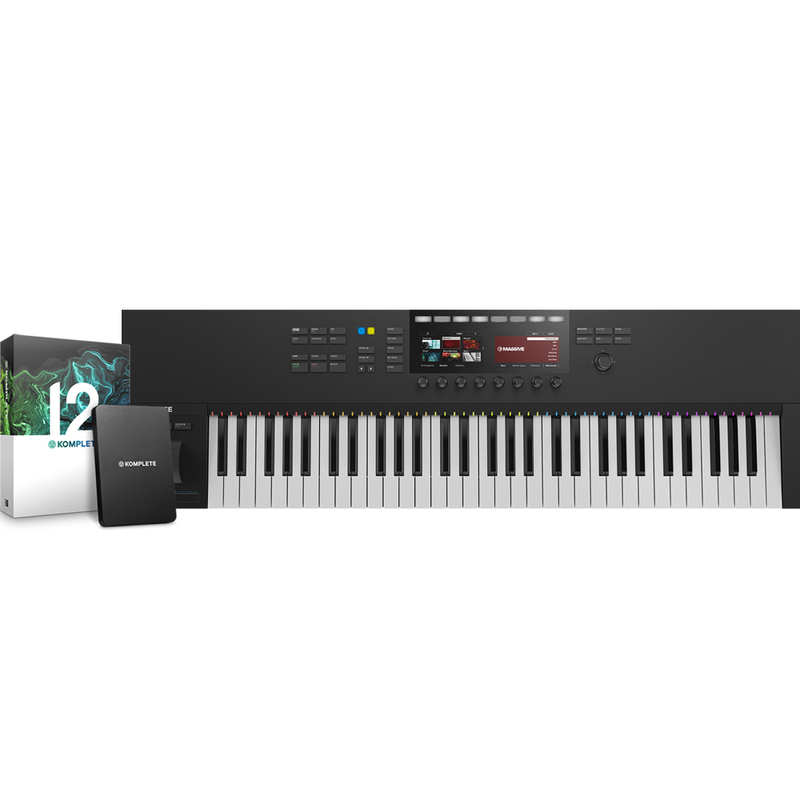 With the latest generation of Native Instruments KOMPLETE KONTROL, music-making becomes a more intuitive, hands-on experience. 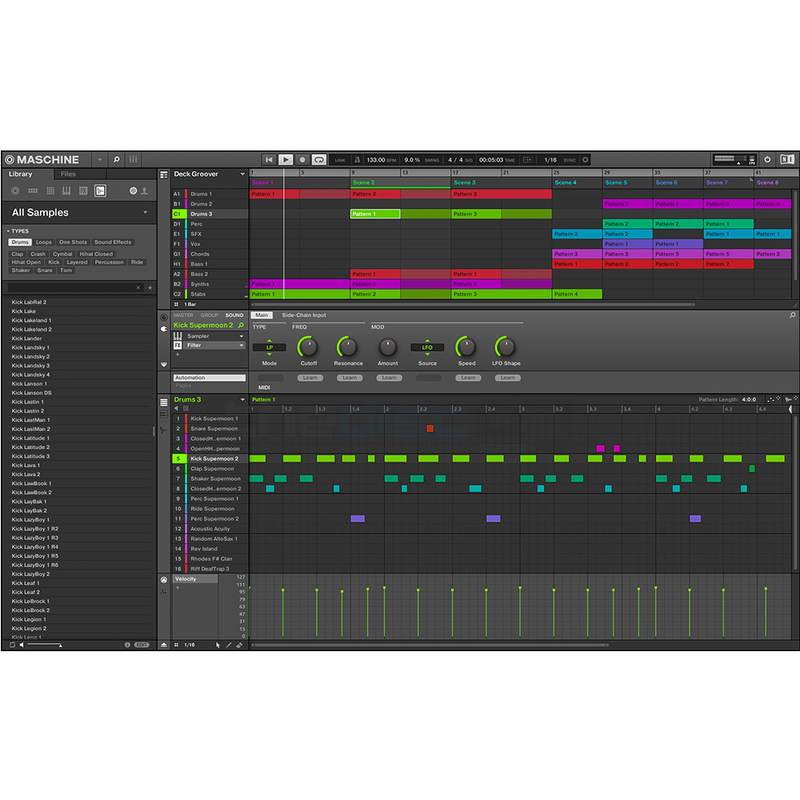 Perform expressively, browse and preview sounds, tweak parameters, sketch your ideas, then navigate and mix your project – all from one fully integrated centrepiece for studio and stage. Whats new in version 2? 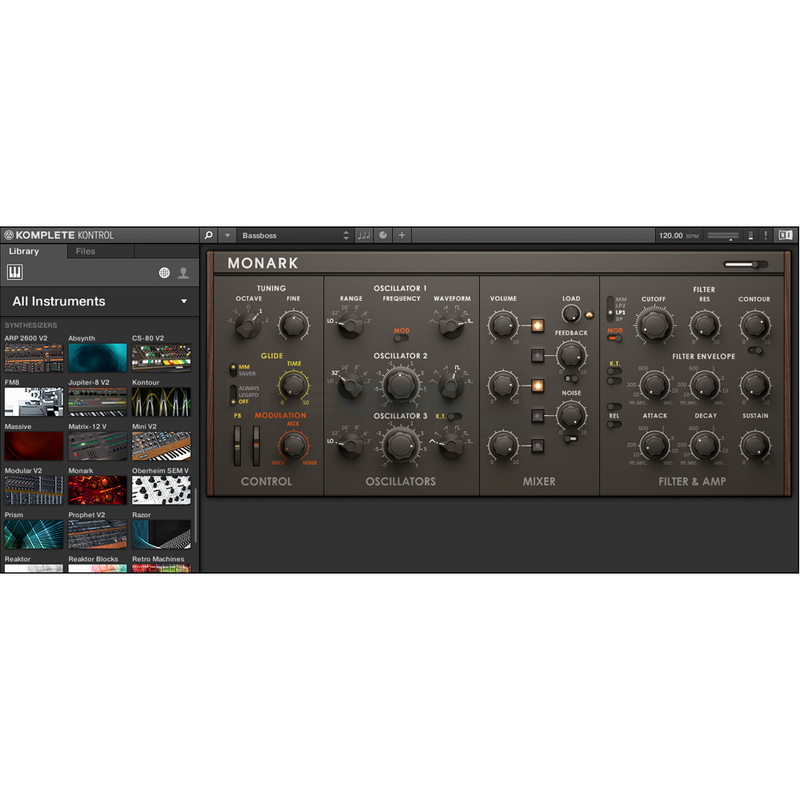 Perform expressively, browse and preview sounds, tweak parameters, sketch your ideas, then navigate and mix your project – all from one fully integrated centerpiece for studio and stage. 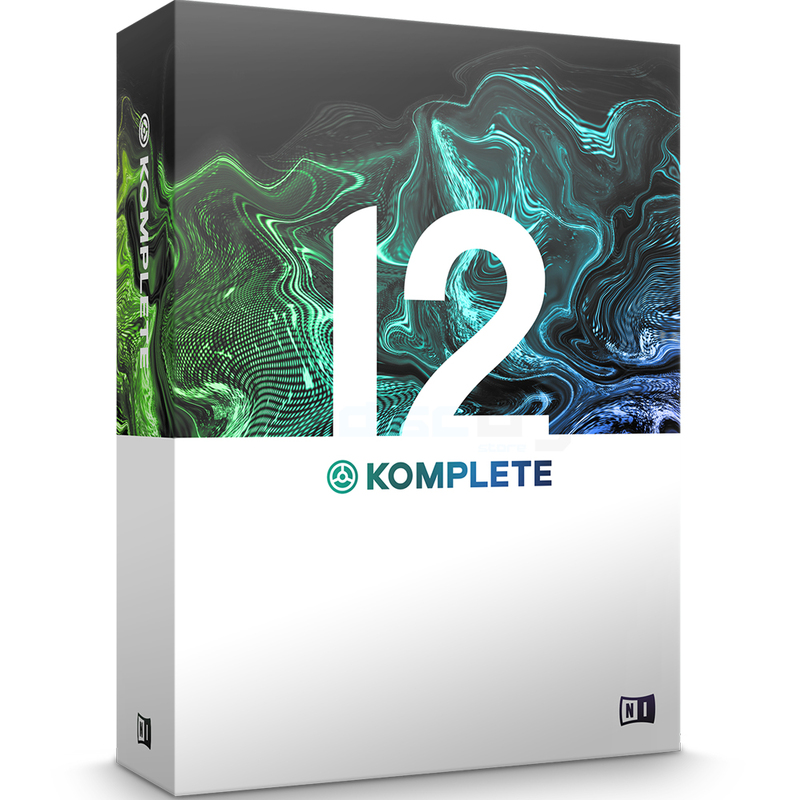 *Please note: This software only works for users of KOMPLETE SELECT (included with KOMPLETE KONTROL S-SERIES keyboards and all MASCHINE hardware that includes MASCHINE 2 software), KONTAKT 1-6, SYMPHONY SERIES – COLLECTION, or SYMPHONY ESSENTIALS – COLLECTION. 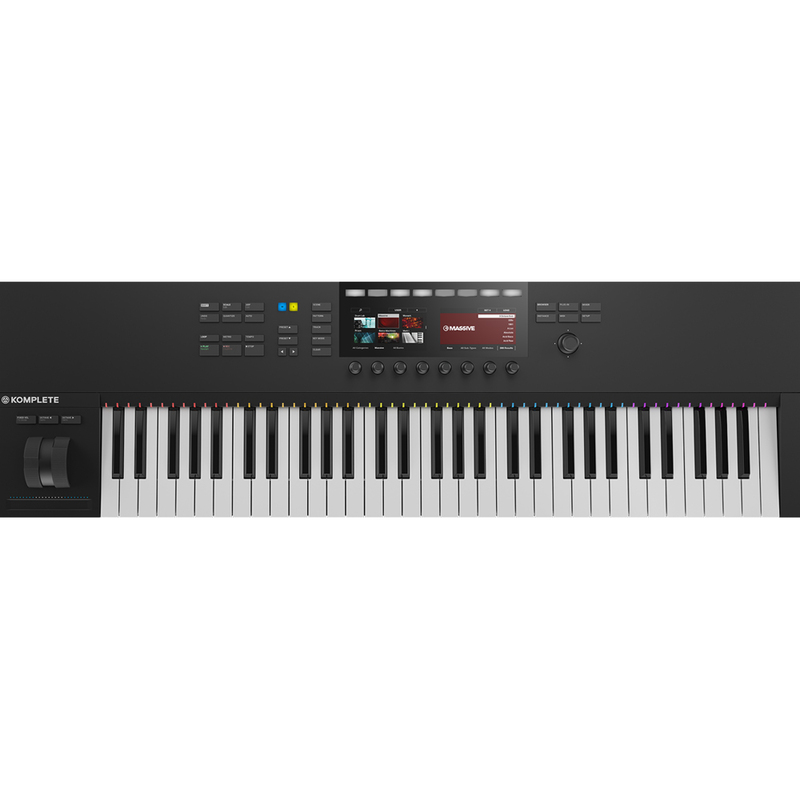 I would like to buy a NI komplete kontrol s61 mk2. My location is Manchester. I visited many online instrument shops and finally chose Disc DJ store. I received my keyboard very soon! For the product. 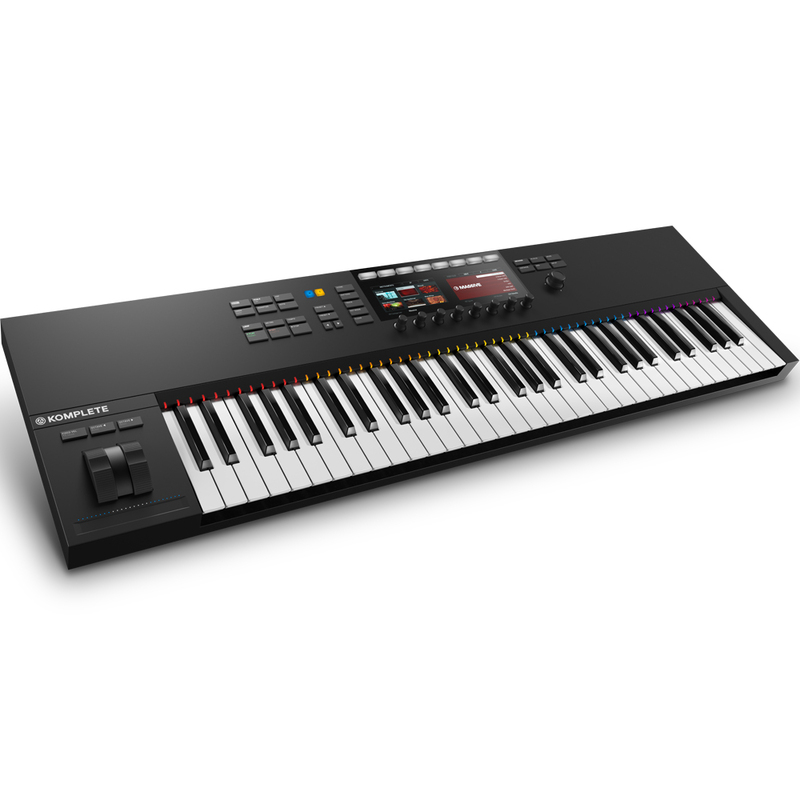 As my first midi keyboard, I am quite glad with S61, and as it advertised, it is just designed for NI user! This is not a very heavy keyboard, since it is not fully weighted. The controls above the key bed is quite convenient for NI products and DAW like logic pro. One thing I really like is the light upon the keys. This is a small design, maybe most of time I don't need it, but when I need it, I just feel it is just a genius design! For now I haven't found anything disappointing me.